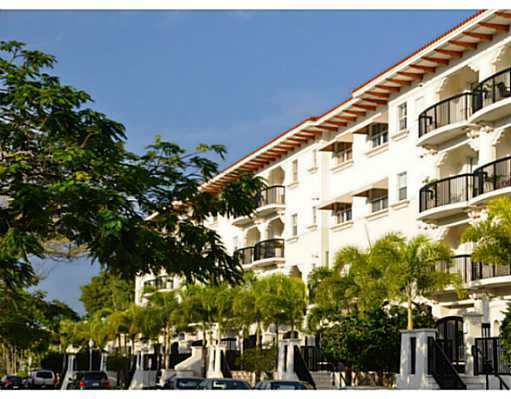 Villa Alhambra in Coral Gables is a four story building located just west of Douglas Road depicting a Mediterranean design that complements the strict attention to yesteryear ambiance found throughout the entirely of “City Beautiful”. 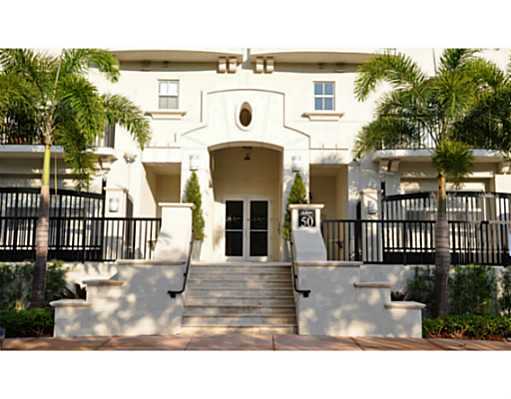 A distinctive feature of this building is that it combines a collection of three bedroom townhomes alongside two bedroom Coral Gables condos for sale. Modern kitchens and bathrooms, balcony terraces overlooking the Coral Gables cityscape, swimming pools, European cabinetry, the Villa Alhambra condo includes plenty of features to maximize the living experience. The 36 residences range between 1,414 to 2,900 or 1,280 to 3,181 square feet depending on whether you opt for a traditional condo unit or one of the townhomes. Miracle Mile is barely five minutes away from Villa Alhambra and has many places to dine or shop, a complement of sorts to the Village of Merrick Park. This open air mall has a number of widely recognized department stores like Nordstrom and Neiman Marcus as well as major clothing and accessories retailer Banana Republic, just to name a few. Fairchild Tropical Botanic Garden has been around since the 1930s and has over eighty acres to explore. If you want to explore beyond Coral Gables you'll always be just moments from Downtown Miami and Coconut Grove.